The Samsung Galaxy S5 is a smart phone that has proved to be the better option when compared to its previous S4 Series. 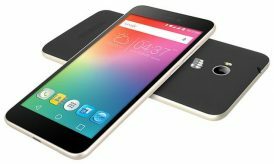 It is an improved version on specific features such as the: AMOLED plus display, longevity of the battery, an improved Android 4.4 operating system, improved processing speed, Infrared Technology, Barometer and Fingerprint sensors. Fingerprint recognition/authenticity is the use of an electronic device (Fingerprint sensor) whose core purpose is to capture pattern images of an individual’s fingerprint. 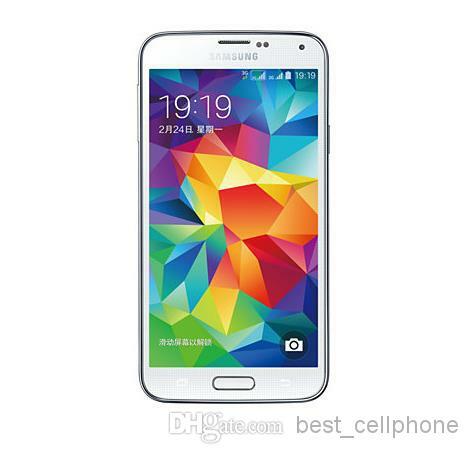 The Samsung Galaxy S5 is the second smart phone after iPhone 5S to implement the fingerprint sensory technology. What does finger print technology entail? It entails the use of the fingerprint sensor to capture the fingerprint images which are then processed so as to create a biometric pattern of the images. The images are then stored and used for future analysis and matching. The biometric patterns are used for identity recognition and verification. Online payments done by the owner through the phone will be secure. Data stored by an individual is going to remain protected: Fingerprint is much secure as compared to PIN numbers. User convenience in accessing the phone applications: All you need is your fingerprint and you are granted access to the applications. It eliminates the use of PIN numbers, Phone start keys and SIM card PINs which can be cracked any time. The iPhone 5S was the first smart phone to install the fingerprint sensor. 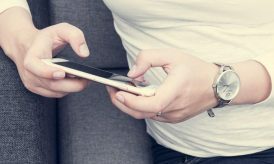 When they first set in the new biometric technology, it was prone to step up competition as the other smart phone providers such as Samsung were prone to follow suit. The iPhone 5S version of their fingerprint sensor was named TouchID. It was embedded in the home button and the prints are stored in the iPhone’s A7 chip. IR can be defined as an electromagnetic radiation that allows devices in a room to communicate. All you need to do is to point the device to another device and use it as the remote control. 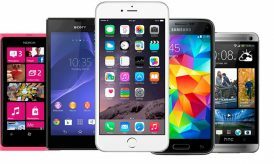 Personalized use of your device with other smart devices. Security: The signal is used only within the usage vicinity. They are not long distance signals so they cannot be cracked. Less interference: This is because the IR light does not surpass the walls. Thus issues such as weather, trees, and wind are not likely to affect IR. The Galaxy S5 will have a barometer sensor application that will enable an individual to determine the atmospheric pressure of different locations and weather conditions. This is just the beginning. 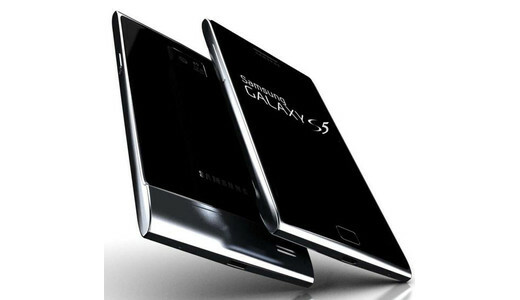 The final Samsung Galaxy S5 specs & features will be much more than what has been rumored till date, so let’s wait and watch.